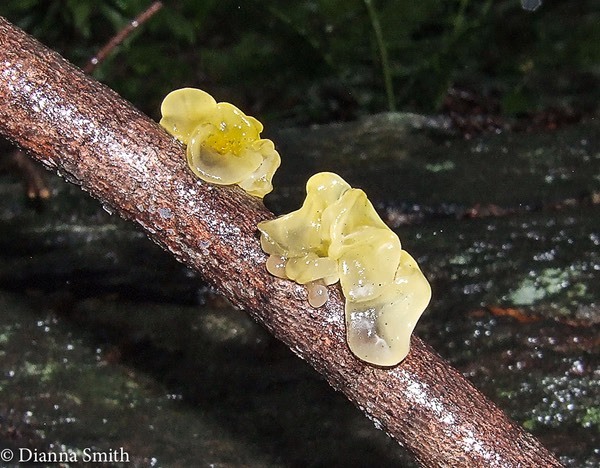 This family contains genera of jelly-like fungi that are rubbery, shrink in dry weather, and rehydrate when it rains. 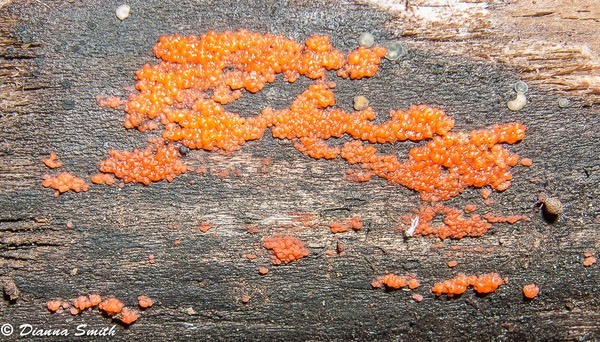 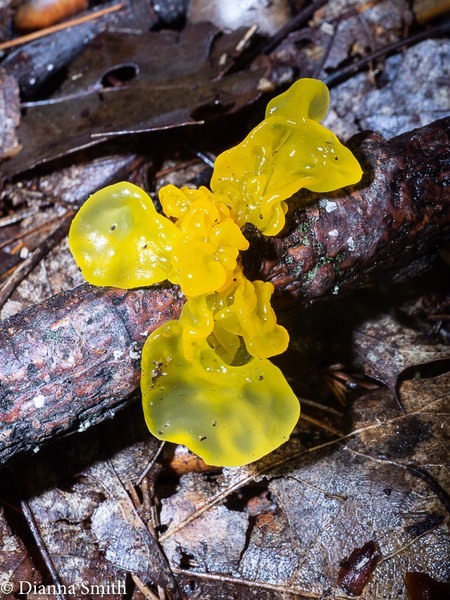 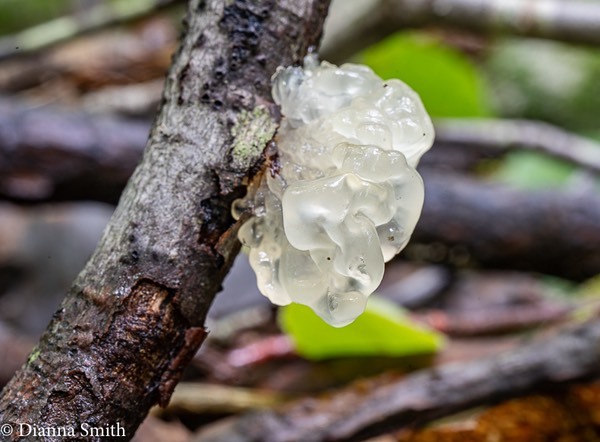 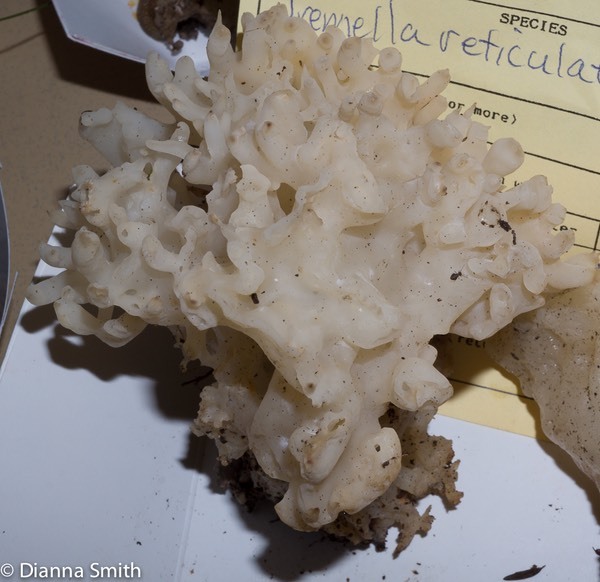 The above photos feature jelly fungi genera and species that are found on other mushrooms, wood and from the ground. 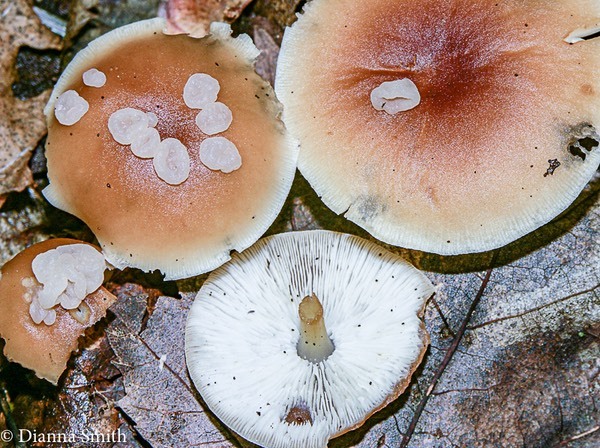 These are all parasitic of other fungi, including the hyphae of stereums in decaying wood. 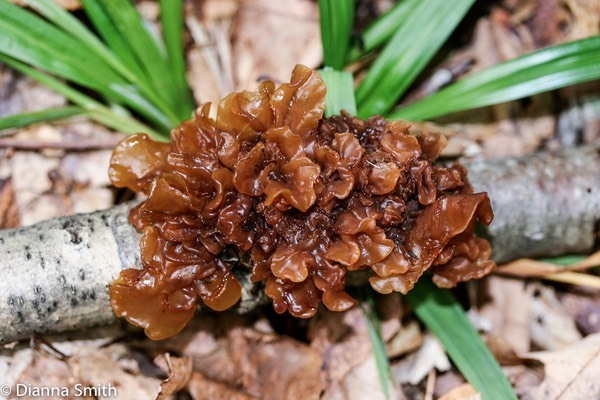 Some are edible.